Nearly eight years on, the yearning for a vibrant city centre still persists, but there is hope. Hope captured in the moments of collective celebration; the intimacy between two young students; the connection between friends and neighbours as they work, live and play – all within the boundaries of an inner city reinventing itself. In fact, more than hope, there is sense of quiet wonder and anticipation captured by Thomas Herman, Elise Williams and Summer Robson in the fourth and latest instalment of The Christchurch Documentary Project: Inside the Four Avenues, 2018. Top images by Elise Williams. 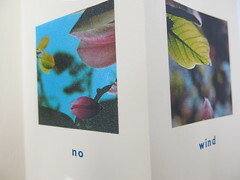 Bottom left image by Summer Robson. Bottom right image by Thomas Herman. The Christchurch Documentary Project is a collaboration between Christchurch City Libraries and the University of Canterbury, School of Fine Arts. Internship positions are offered to photography students in their 3rd or 4th year of study with the brief to create a documentary photographic record of a Christchurch community. 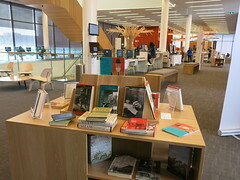 The work is then included in the Christchurch City Libraries Digital Heritage Collection. 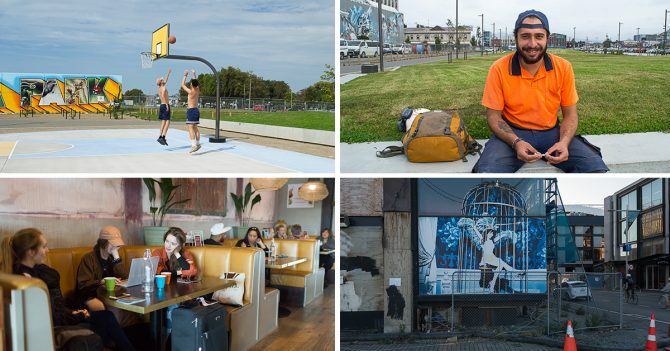 To date, over 1000 images have been made of communities across our city; beginning with the Halswell Project in 2015, Edge of the East in 2016, Bishopdale in 2017 and now the central city. 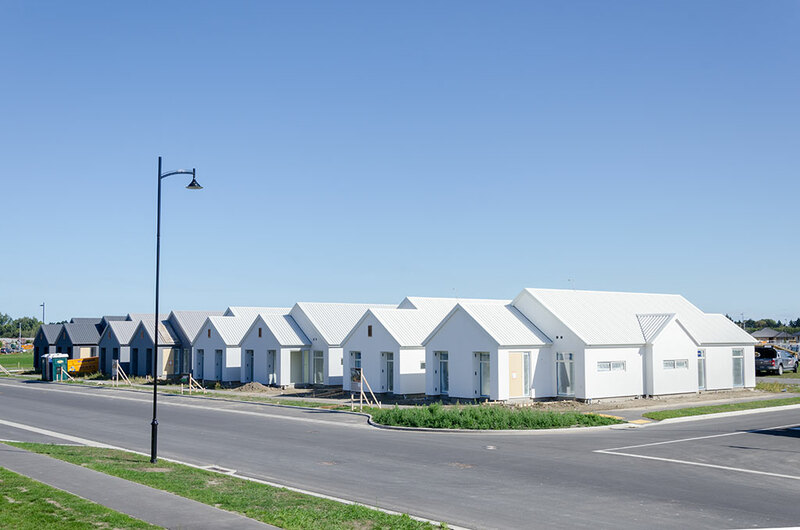 Collectively these projects document the lives of Christchurch residents and the changing face of our communities as the city rebuilds and evolves after the Christchurch Earthquakes. Come and celebrate with us as the exhibition for Inside the Four Avenues, 2018 launches at Tūranga on Wednesday 21 November 5:30pm. 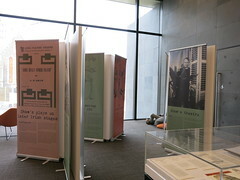 The exhibition is on until 23 January 2019. It is outside the TSB Space, Hapori | Community, Level 1. 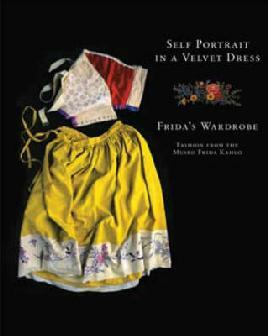 South Library will play host to a stunning exhibition of photos of artists Frida Kahlo and Diego Rivera from Friday 26 October to Sunday 11 November. 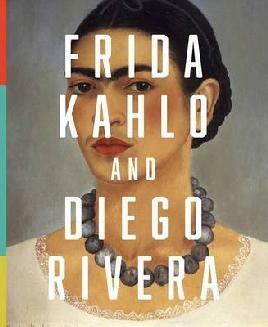 Diego and Frida: A Smile in the Middle of the Way takes an intimate look at the life and relationship between Frida Kahlo and Diego Rivera, as seen through the lens of some of the most notable photographers of that time, including Manuel Álvarez Bravo, Ansel Adams, Guillermo Kahlo, Leo Matiz, Nickolas Muray, Edward Weston, and Guillermo Zamora. 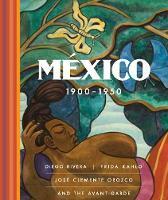 The documentary prints in the exhibition come from the Museo Casa Estudio Diego Rivera y Frida Kahlo, encompassing nearly twenty-five years of their marriage. 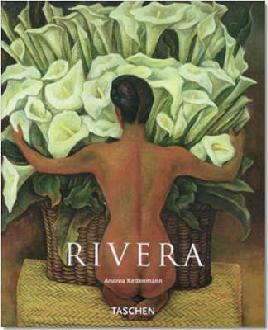 Diego Rivera became a legend in his native country for his vibrant murals while Frida Kahlo chose to become a painter after a car crash derailed her dream of becoming a doctor. 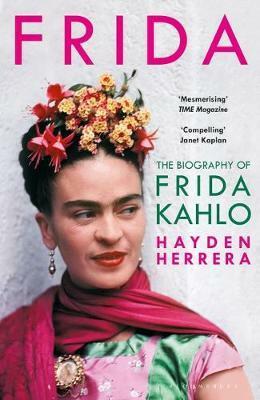 A Smile in the Middle of the Way was presented for the first time at Casa Estudio Diego Rivera and Frida Kahlo Museum in Mexico City in 2002 and later around the world. 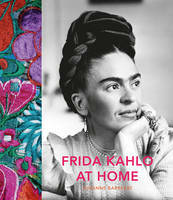 This exhibition has been brought to New Zealand by the Mexican Embassy and will be hosted by Christchurch City Libraries. 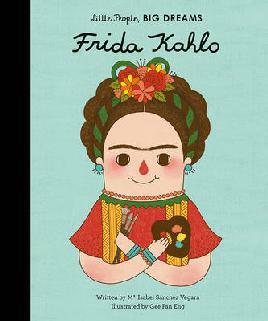 Tuesday 30 October 10.30am to 11am Bilingual English and Spanish Storytimes at Fendalton Library. Tuesday 30 October 10.30am to 11am Bilingual English and Spanish Storytimes at Shirley Library. Wednesday 31 October at 10.00am Bilingual English and Spanish Storytimes at Tūranga. Thursday 1 November at 11.00am Bilingual English and Spanish Storytimes at South Library. 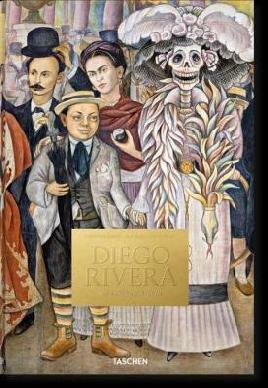 Find out more about Dia de Muertos: Day of the Dead. 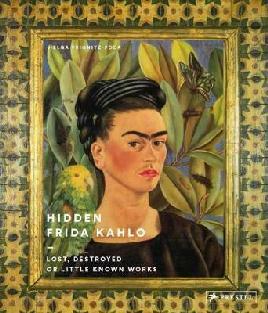 Find resources about Frida Kahlo and Diego Rivera in our collection. Hard on the heels on World War One, the 1918 influenza pandemic was the worst health disaster of the 20th century. Worldwide, over 50 million people died and here in Aotearoa 9,000 New Zealanders lost their lives to the flu in only two months. What was it like? How did people deal with this disaster 100 years ago? 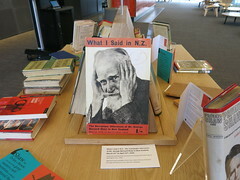 For 100th anniversary of the arrival of the pandemic in New Zealand, Christchurch City Libraries and the Lyttelton Museum have teamed up to tell this story in an exhibition detailing the local response in Lyttelton and Christchurch. 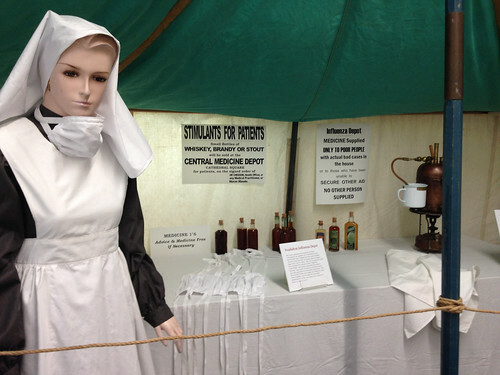 They have brought together a fascinating range of images, artifacts and stories from that time and recreated a 1918 medicine depot complete with an inhalation device for preventative treatment! If you’d like to read more about the 1918 influenza pandemic and the local response take a look at Geoffrey Rice’s Black Flu 1918 and Black November: The 1918 Influenza Pandemic in New Zealand and information and images on our website. 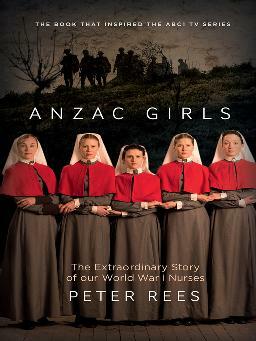 Tuesday 16 October 7pm to 8pm: Anna Rogers, who has written about WW1 nursing, will discuss the pandemic and New Zealand’s military medical contribution. Wednesday 17 October 7pm to 8pm: Dr Geoffrey Rice, acknowledged expert on the pandemic, will look at the question: could it happen again? Kōrerorero mai – Join the conversation. This exhibition highlights the history of Indians in New Zealand. 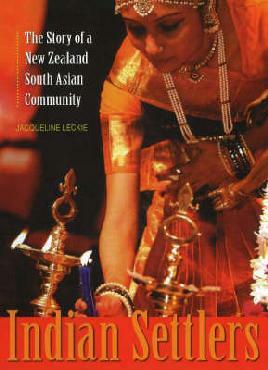 It includes true stories with over 100 compelling and rarely seen photographs of New Zealand Indian settlement – from the first Indian presence, to pioneering settlers, to established communities in New Zealand. Red Zone Futures – Have your Say! Come and try out the virtual reality kayak and see what the Ōtākaro Avon River could look like in the future. Experiment building your own stopbanks and address river flooding with a state-of-the-art sandbox. Have a chat to the friendly Regenerate Christchurch team. When: 10am to 3pm, seven days a week (10am to 7pm on Thursdays). It is on until 30 June 2018. Why: It’s your opportunity to see what’s planned for the 602-hectare Ōtākaro Avon River Corridor between Barbadoes St and Bexley, and have a say on the types of activities and land uses you’d like to see featured in the area. Who: the Cashel St venue is accessible to everyone. 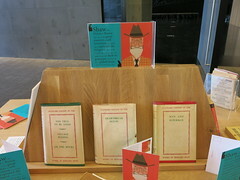 Children are welcome (there’s a corner for them if parents want to spend more time reading information). View all the venues and times for the travelling exhibition. Explore the online version of the exhibition. Like Regenerate Christchurch on Facebook. Hard hats on … you are about to enter a construction zone! Helen helps us wrestle back control of our demolished city – taking us on a journey past our city’s older buildings. Some are under threat of demolition and susceptible to destruction and decay. Capturing them photographically, deconstructing and reconstructing them, giving them a surreal dimension, the buildings seem at times to defy physics. The photographs begin pre-dawn with sunrise ending with night fall as if over a day, the weather also changing – reflecting our climate as if there where four seasons in one day! Come and take this visual journey with us at Central Library Peterborough from the 18th to the 25th of September. Find out more on 2 Galleries Facebook and visit her at 2 Galleries.com. 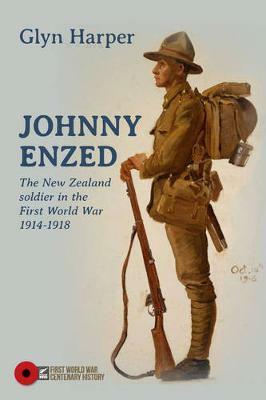 The National Army Museum Te Mata Toa has put together a travelling exhibition: Heartlanders New Zealanders of The Great War. 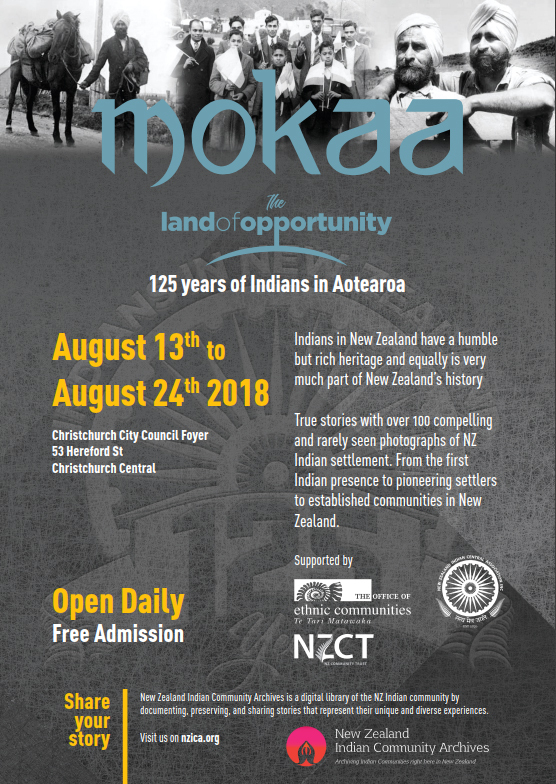 This free exhibition will be touring the South Island and will be in Christchurch on Saturday 20th and Sunday 21st February in Market Square, The Arts Centre. The exhibition has been built in containers and tells the extraordinary stories of ordinary New Zealanders of the First World War. Heartlanders tells the stories of those who went to war and returned home afterwards; as well as the stories of those who went to war and never came home. Original film footage sourced from New Zealand and overseas, battle sounds and music from the time will complement the artefacts that will be on display. Heartland will also feature an Auckland War Memorial Museum Artefact Digitising Unit which will enable visitors to search the Cenotaph database for information on soldiers. After you visit this exhibition, you might like to look at some of our resources that will help you find information about your ancestor’s war record and learn more about the First World War. 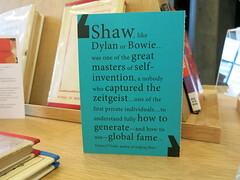 Check the library’s catalogue for books, DVDs and other items. Visit our WW100 web page. Read our blogs about the First World War. 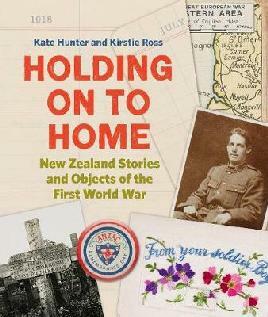 Visit Kete Christchurch to read stories of soldiers from Christchurch. Use Archway Archives New Zealand. Use Commonwealth War Graves Commission web page. In a city that embodies change, few communities have experienced such a boom in development and growth as Halswell. 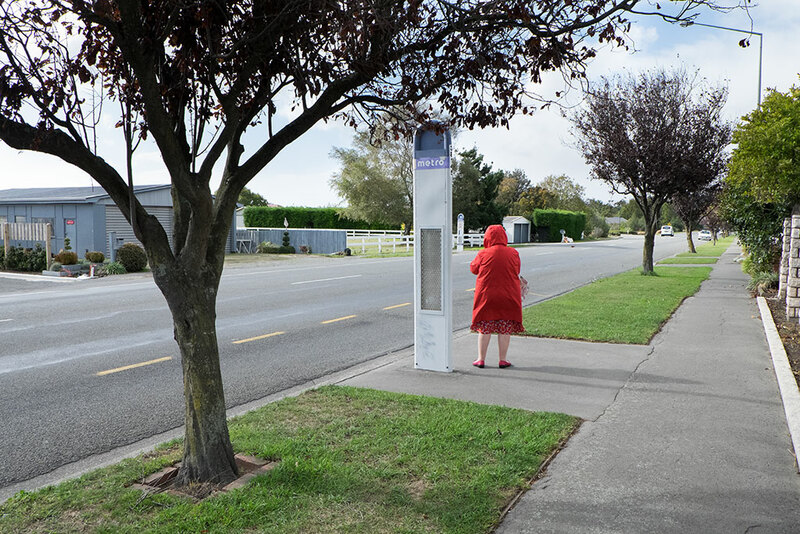 In order to create a documentary record of this fast changing community as it stands in 2015, Christchurch City Libraries and the University of Canterbury teamed up to produce The Halswell Project – a contemporary photographic documentary project on the wider Halswell area. Three talented photography students from the School of Fine Arts, Ellenor Waters, Nicholas Glen and Mitchell Bright, hit the streets with their cameras and over the course of six months amassed hundreds of images and created an intimate portrait of a diverse community. We’re celebrating the launch of the photographic archive this Thursday 3 December, 6pm at Te Hāpua: Halswell Centre with the opening of the Halswell Project exhibition. 30 prints will be on display along with a digital slideshow of a selection of the images. The Halswell Project, 2015 – Slideshow from CCL Digital Content on Vimeo. 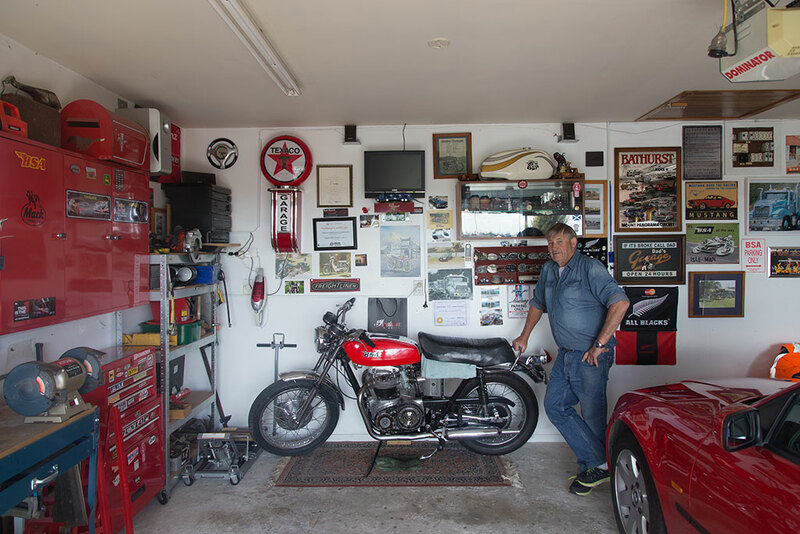 New Zealand photographer, writer and Senior Lecturer Glenn Busch will also be speaking about documenting a city through the Place in Time project at the University of Canterbury. The winners of the Every Story Tells A Picture competition have been announced, and they’ve been awarded some pretty tasty prizes. The judges and organisers were highly impressed with the quality of the works entered, and would like to thank all the entrants for their hard work. The Every Story Tells a Picture exhibition is on at Upper Riccarton Library from Monday 17th August. All are eligible for the People’s Choice award (a $50 Westfield voucher) – if you go and have a look, why not cast a vote. The winner will be announced on Monday 24 August. 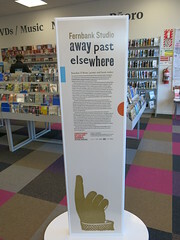 Fernbank Studio: Away Past Elsewhere is a Christchurch Art Gallery exhibition at our Central Library Peterborough. It is on until 23 September. 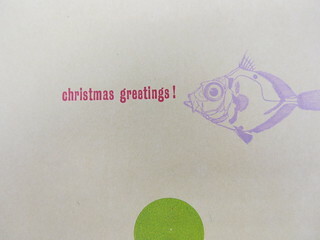 Fernbank Studio is a private press run by printer and book maker Brendan O’Brien in Wellington. 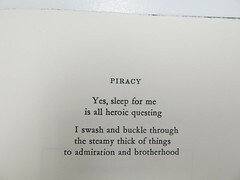 I popped in this week and enjoyed the exquisite and sometimes earthy works created by the combination of the art of poets, artists, and printer. There is work on show from Colin McCahon, Gregory O’Brien, Bill Manhire, Jenny Bornholdt, Joanna Margaret Paul, and Kate Camp. 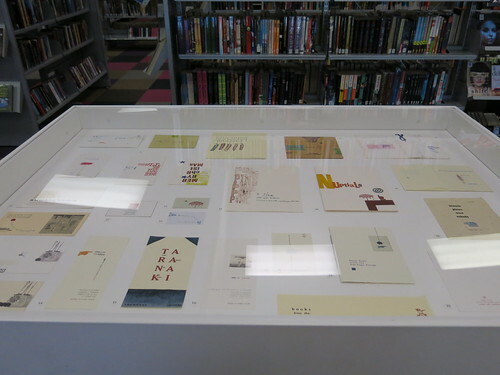 Here are some pictures, but seeing them in person is best as there is nothing like getting close up and seeing the indentation of the type on the page (yes I am a typophile …) Oh and there are some gorgeous booklets and bookmarks to be had too (Christchurch Art Gallery has the best looking swag).